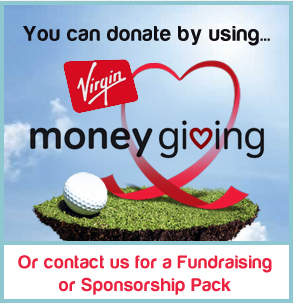 Working on an idea from Lydia Hall British Master winner 2012, Sybil Fowler our Chief Executive spotted a great opportunity to develop a fundraising program for the golf fraternity and created Birdies4Breast…… a lifelong quest. We looked at all the great charities and the fabulous events that they all run, and had the inspiration to create something specifically tailored for Women Golfers, with birdies being an integral part of a game of golf creating Birdies4Breast was an obvious choice. We have a strong and diverse team spread across the UK and Europe to support our fundraising activities with several members having had their own Cancer experiences, so have the valuable first hand knowledge, and more importantly have the energy and desire to make this a success.